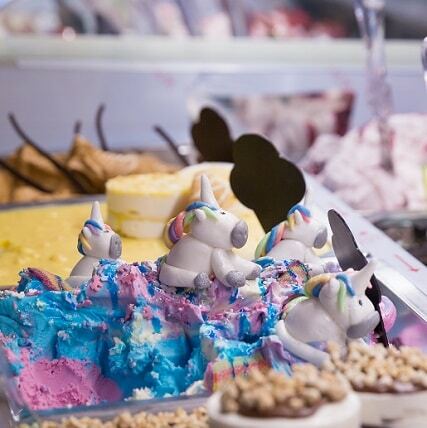 The Ice Cream and Gelato Expo 2019 takes place in Hall 1 at the Yorkshire Event Centre, a UK trade show venue. 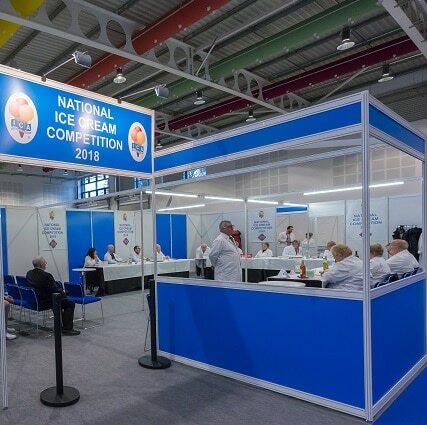 It is the UK’s only trade show for the ice cream industry. 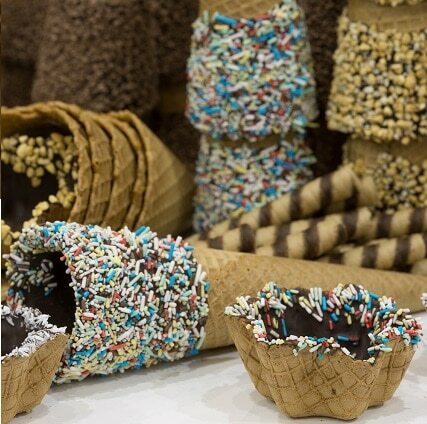 Visitors can expect everything from a huge variety of ice cream, to machinery, sundries, equipment and packaging. Most importantly, an amazing array of ice cream to inspire and delight you!  Organised by the industry’s trade association – the Ice Cream Alliance (ICA). With many ICA members experiencing a bumper 2018, the trade show comes at an ideal time for this years trends. Certainly a must-do event for anyone in the industry looking for a chance to network and launch new products. 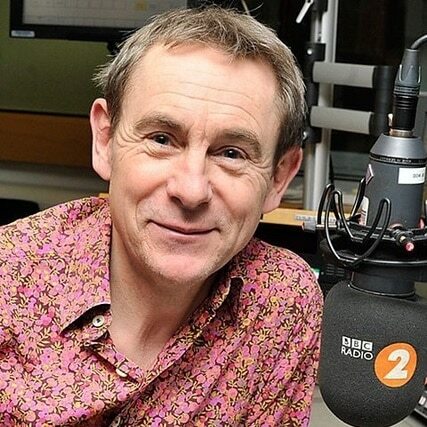 The 2019 expo will welcome TV and radio’s Nigel Barden. Nigel will be announcing the winners of the National Ice Cream Championships held annually at the expo. Admission to the Expo is free to trade. For more details and to register please see Ice Cream and Gelato Expo.